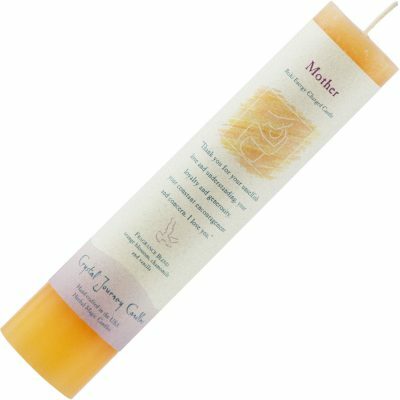 Magic Happens with Reiki Charged Herbal Pillar Candles. 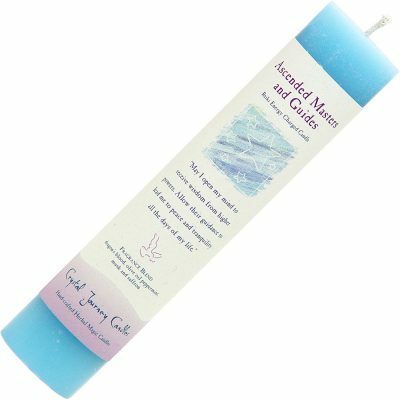 Each Herbal Magic Pillars have been designed with a specific intention using a unique blend of essential oils. Essential Oil Fragrance Blend: Orange Blossom, Chamomile, and Vanilla. Intention for Mother: Thank you for your unselfish love and understanding, your loyalty and generosity, your constant encouragement and concern. I love you. 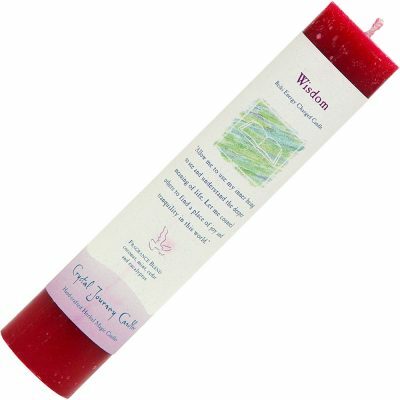 This candle is made from highly refined waxes so pure that they are considered food grade, wicks constructed from cotton and paper and essential oil blends. 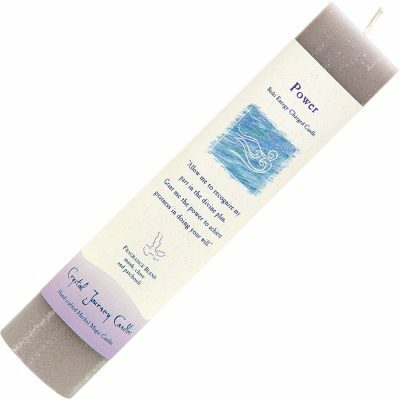 Candles are made from soy and have natural metal-free wicks. Each was handcrafted in New England USA.